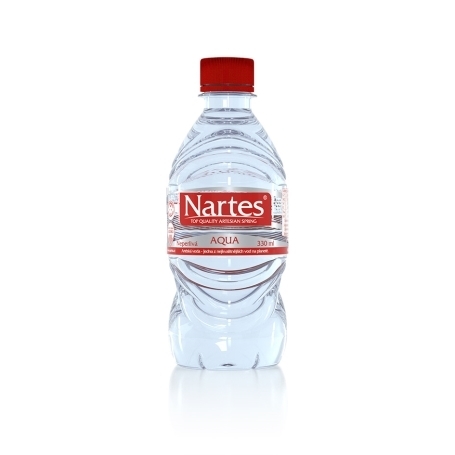 NARTES spring water comes from a protected underground source that rises in the pure natural environment of the foothills of the Low Jeseniky. This source is one of the so-called Artesian springs; the water from it springs to the surface under pressure (and does not have to be pumped forcibly). 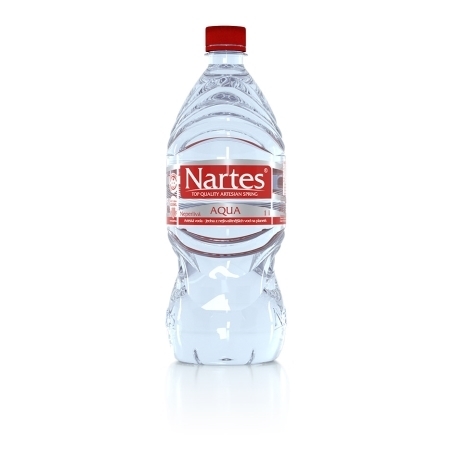 NARTES spring water comes from a protected underground source that rises in the pure natural environment of the foothills of the Low Jeseniky. This source is one of the so-called Artesian springs; the water from it springs to the surface under pressure (and does not have to be pumped forcibly). 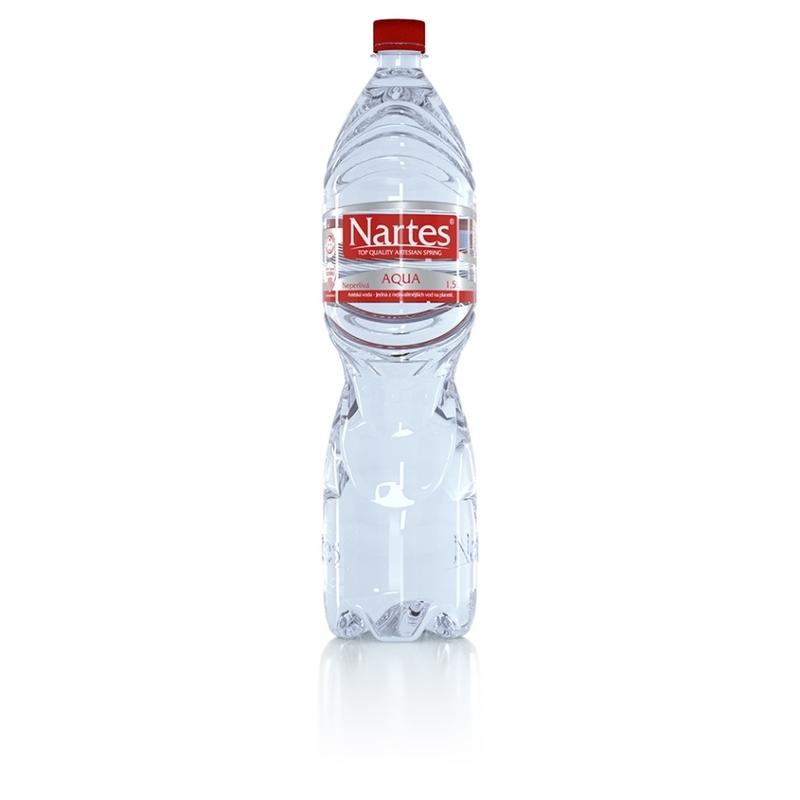 The underground lake lies at the depth of 170 metres and is protected under impermeable rocks, which guarantee the 100% purity and drinkability of the water. 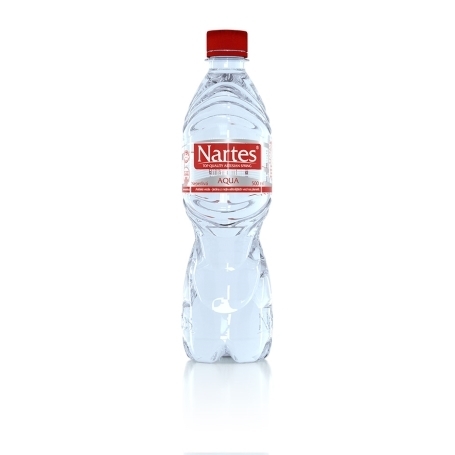 NARTES water is a lightly mineralized water, and therefore it is suitable for a normal drinking regimen for all ages without any limitations. 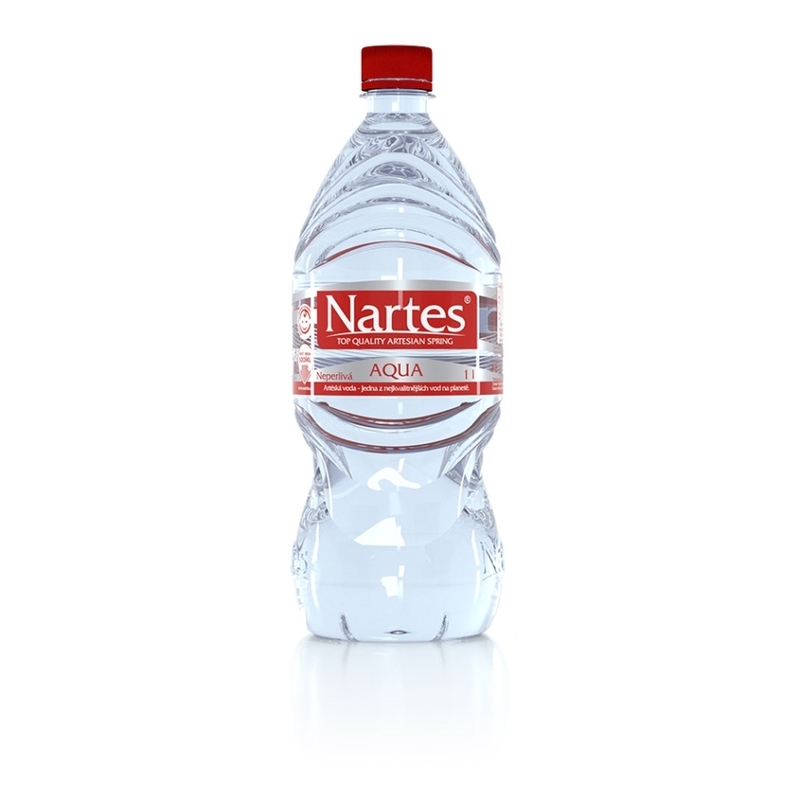 It contains a low amount of minerals (154 mg/litre), which makes it comparable with the purity of the water for infants. Under normal conditions, the water has a pH value of 7.4, and in terms of hardness, NARTES water is considered a soft water. It is intended to be drunk at any time of the day to maintain a proper drinking schedule, not only during sporting activity. 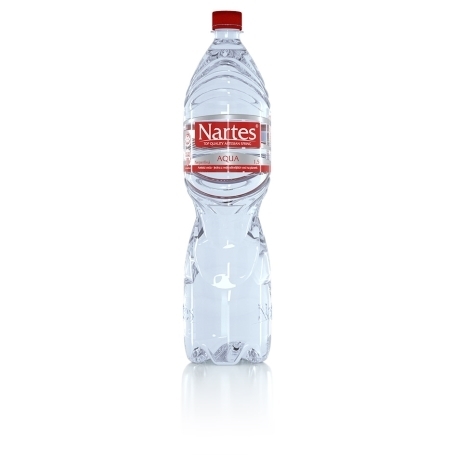 Recommended dosage: regular intake during the day serves to supply the overall two litres of fluid per day, depending on gender, physical or mental stress, temperature conditions and health status.